At Semicon EU Uwe Beier (CEO Adenso) talks about the location advantes of the region Dresden. 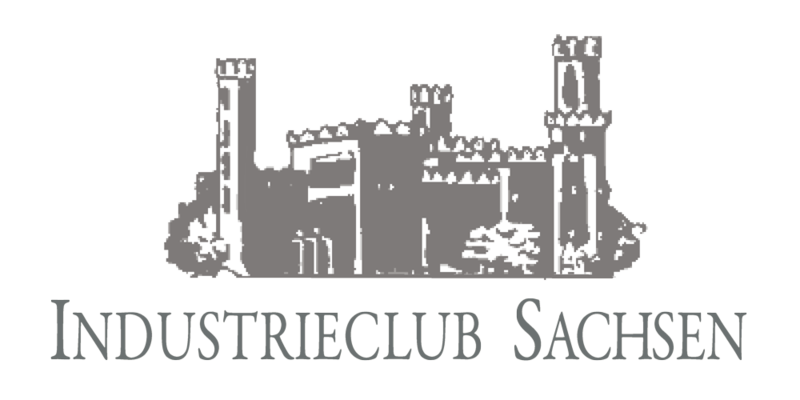 The Industrieclub Sachsen, based in Dresden, was founded in 1990. It promotes the diverse economic and scientific potential in Saxony and contributes to strengthening the economic development of Central Germany. 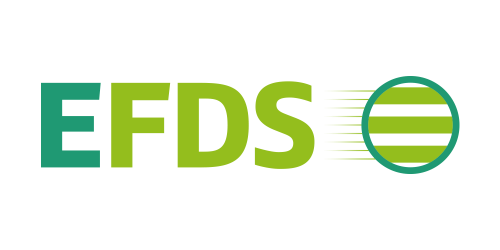 It provides a forum for the mediation and maintenance of international contacts. 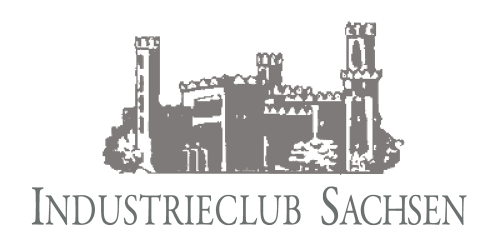 In the Industry Club Saxony, this offer is used in numerous lecture and discussion evenings and in connection with social events around 300 members from companies of all sizes, from institutions of science and culture as well as from the liberal professions. 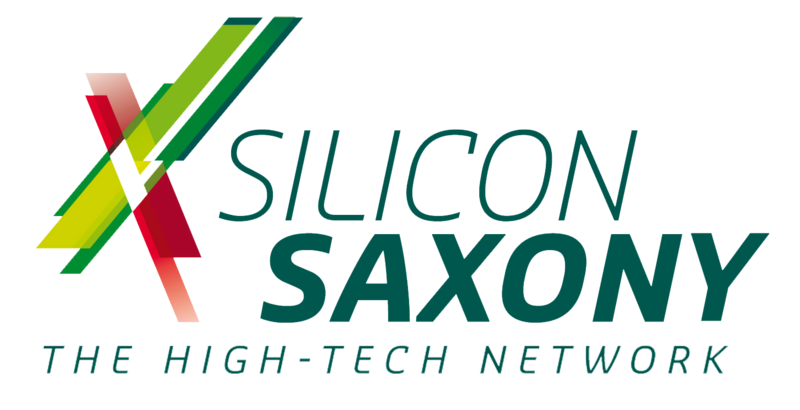 Silicon Saxony e. V. is Europe’s most successful trade association for the micro- and nanoelectronic, smart system, application and energy system industries. 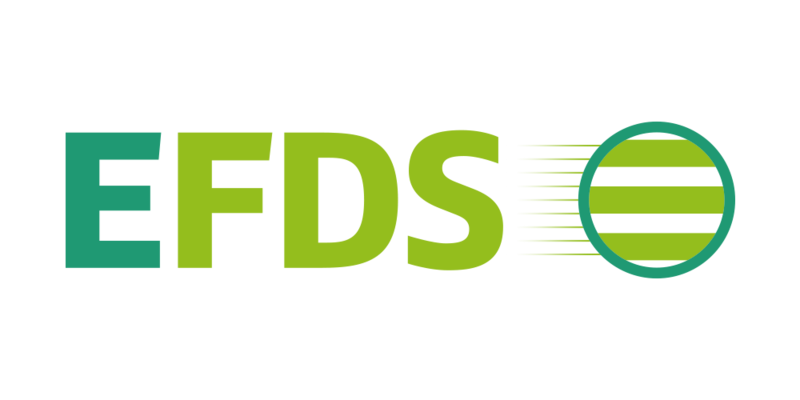 We are connecting 300 manufacturers, suppliers, research institutes, universities and public institutions in a network. 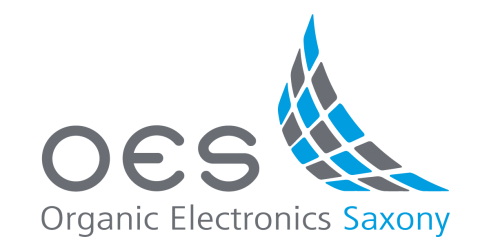 As a continuously growing and vital hightech network, we understand ourselves as a communication and cooperation platform for our members. partners a competence network to concentrate their interests and to support each member individually. 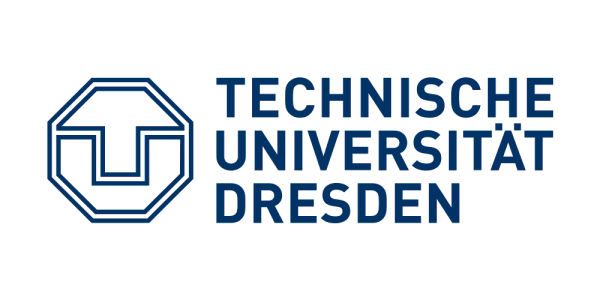 Professorship for Machine Tool Development and Adaptive Controls with the TU Dresden.